WWW Wednesdays are hosted by Should Be Reading and is a meme where we discuss what we are currently reading, just finished reading, and hope to read next. Currently, I am participating in my first Read-A-Long which is following the Wolves of Mercy Falls series. So originally I had from the 15th till the 22nd to read Shiver, the first book in the series, but it was so good that I finished it yesterday, so this morning I decided to just begin the next installment. I am quickly becoming a huge fan of this series. The characters are so humorous and relate-able and the writing is just so fluid. I am already about 35% of the way through this one! So good! 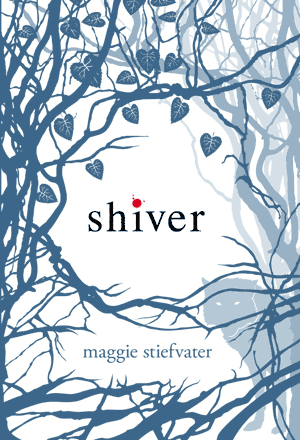 Yesterday I finished reading Shiver by Maggie Stiefvater, which is the first book in the Wolves of Mercy Falls series. Let me just say that I thought this book was incredible!! It was so enjoyable and I couldn’t even pinpoint any dislikes that I had; definitely recommend reading! 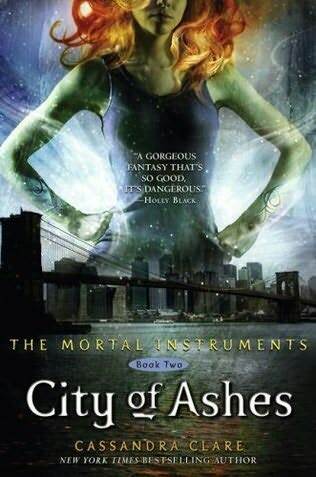 A few days before that, I finished City of Ashes and, again, such a great novel! It was so full of adventure, action, romance, and humor… what more could I ask for. Well my future reading plans have shifted just a tad. 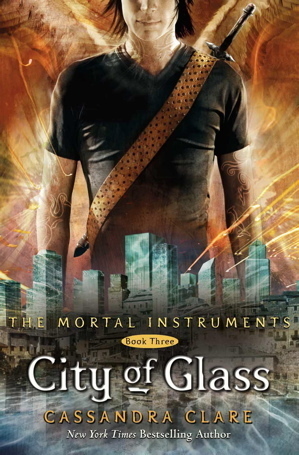 After reading both City of Ashes and Shiver, I have decided to complete the Wolves of Mercy Falls series (which I have to do for the Read-A-Long anyhow) and then continue with the Mortal Instruments series, because I am just really, really into the Shadowhunter realm right now. Finishing the Maze Runner trilogy is no longer at the top of my list. Some days seem to fit together like a stained glass window. A hundred little pieces of different color and mood that, when combined, create a complete picture. Grace has spent years watching the wolves in the woods behind her house. One yellow-eyed wolf–her wolf–watches back. He feels deeply familiar to her, but she doesn’t know why. Sam has lived two lives. As a wolf, he keeps the silent company of the girl he loves. And then, for a short time each year, he is human, never daring to talk to Grace…until now. I honestly have no words to describe this book. It was wonderful and an absolute joy to read!! I had seen the series around, but only decided to read them, because I joined a Read-A-Long. There was a whole ten days set aside to read this book and I finished it in four. I wasn’t sure what to think about the book at first with it being about werewolves… it seemed a bit too Twilight, but it was nothing along those lines at all. The recognition that the main female character’s obsession with the wolves was unhealthy. 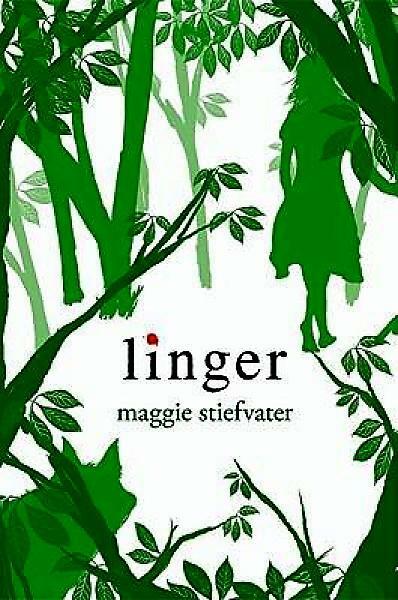 This may seem like a strange thing for me to mention, but I felt that one of the greatest things about this book (in comparison to Twilight) was that, yes, Grace had a weird thing for the wolves that lived in the woods behind her house, but the author made sure to have her friends mention that it was odd and unhealthy. Of course, later on you learn why, but I liked how it didn’t encourage the behavior. The author’s take on werewolves was so interesting and unlike any I had read before. I don’t want to ruin too much, but to have their changing be due to weather instead of just whenever they want made for a great story and causing them to have an “expiration date” added a nice touch as well. In complete honesty, I enjoyed this book so much and I didn’t write down nor can I think of a single thing that I disliked about this book. This book was fantastic. It was a quick read, but it was so well written. Some of the sentences, I had to read more than once, because they were just so good. The characters were so real and likable; I couldn’t find anything about it to rant about. I can’t wait to start the sequel! Do I recommend reading it? Yes. I am very excited to say that I am going to be participating in my first ever read-a-long!! 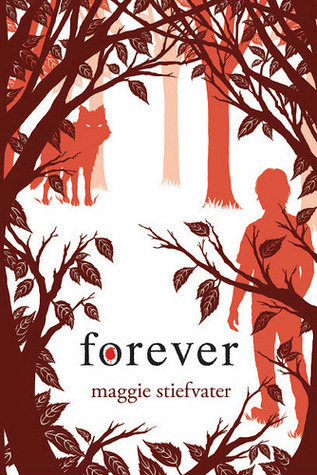 We are going to be reading the Wolves of Mercy Falls series by Maggie Stiefvater. It is going to be hosted by Girl in the Pages, She Reads She Blogs, and CK Reads; so be sure to check out their blogs to keep up with the discussion. Every few days during the read-a-long they will be having discussions over different topics involving the series [the schedule can be found here]. I have never read any of the Wolves of Mercy Falls books, so these will be first reads for me. If this sounds interesting to you, I do hope that you will participate as well.